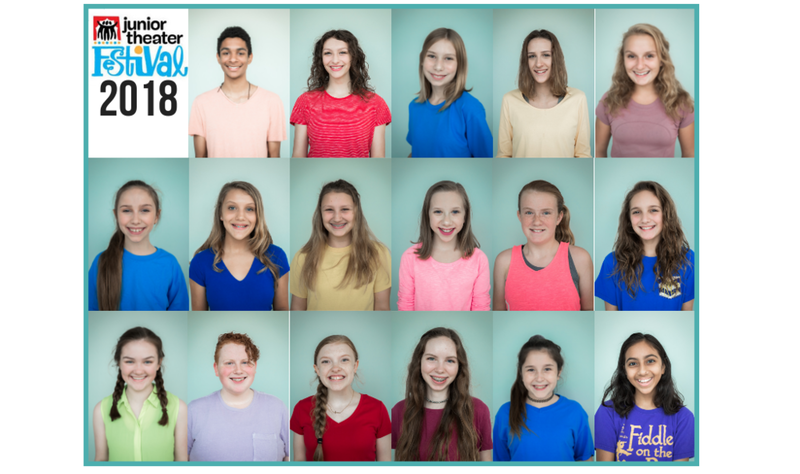 Send us to the Junior Theatre Festival! Our goal is to raise $1,000 for each actor by December! This group of talented actors has the amazing opportunity to go to the Jr. Theatre Festival in Sacramento California. The Junior Theater Festival (JTF) is the world’s biggest and best celebration of young people performing musical theater. JTF brings together student musical theater troupes from all over the world for a weekend of musical theater mayhem and madness. Each troupe performs fifteen minutes from a Broadway Junior show for adjudication by a panel of musical theater experts. The weekend also features professional development for teachers, workshops for students and parents, a New Works Showcase featuring new musical adaptations soon to be released and concludes with a grand finale concert headlined by Broadway’s best! The Junior Theater Festival is sponsored by Playbill, Disney Musicals and Music Theatre International.